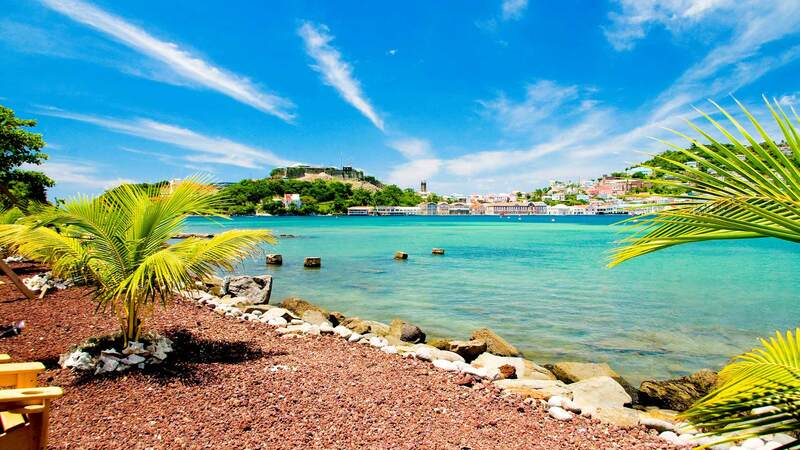 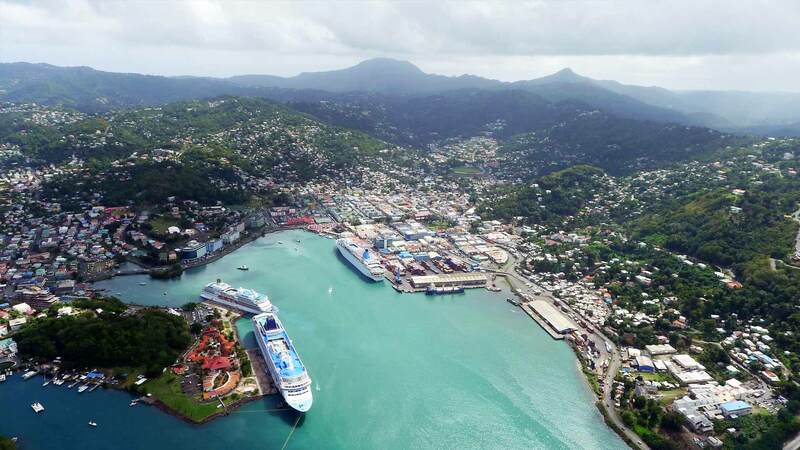 Grenada is a small island of the Caribbean, which is witnessing the fast economic growth and political stability. 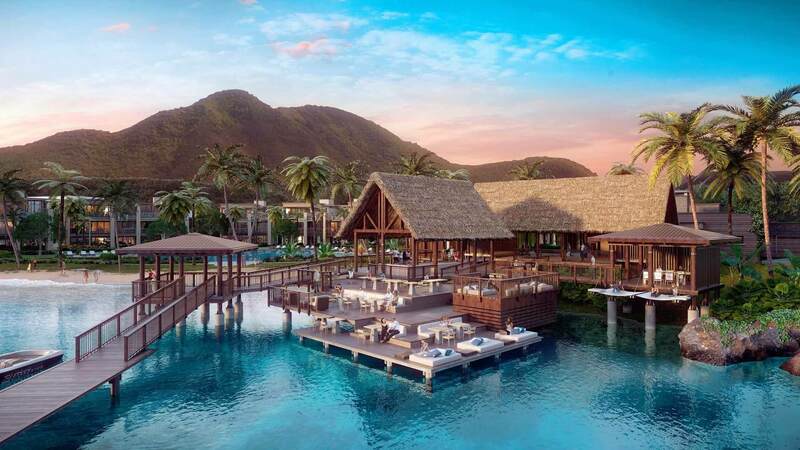 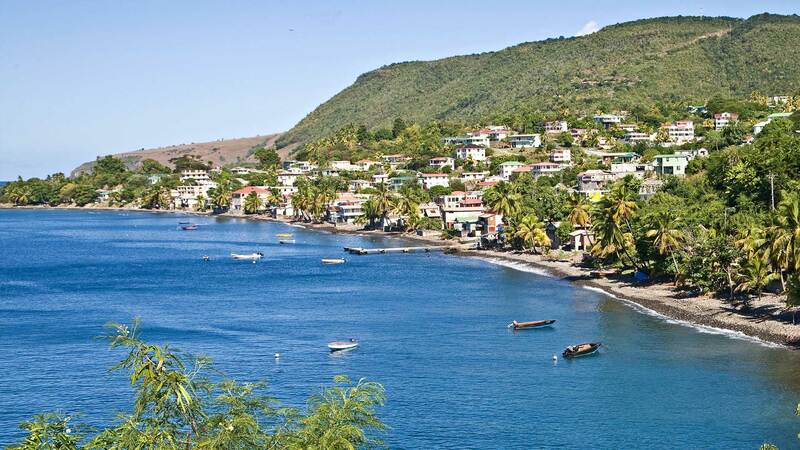 The Government of St Kitts and Nevis offers Citizenship by Investment program that attracts foreigners to make a significant contribution towards the development of Country. 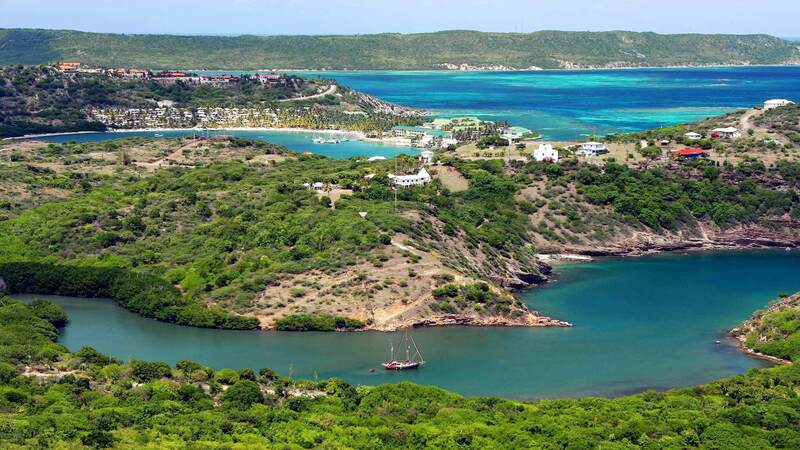 Antigua and Barbuda is an independent Commonwealth state in the Eastern Caribbean, which has more than 365 beaches of clean turquoise waters and the lush tropical islands. 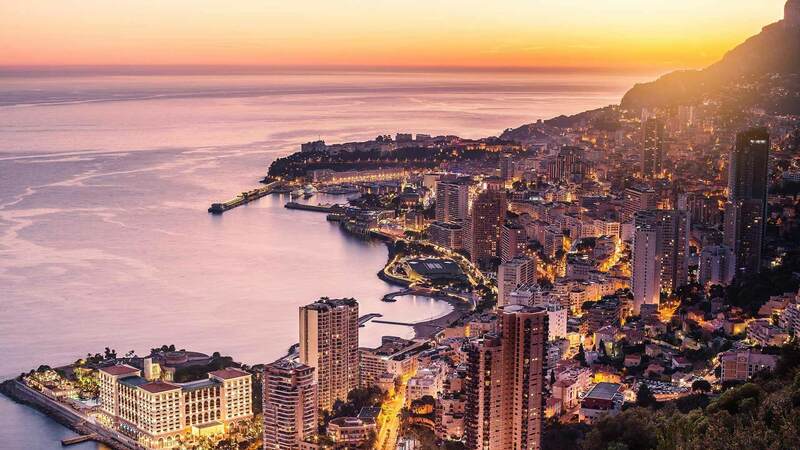 The Principality of Monaco has earned its reputation as a haven for rich for thriving the business and becoming a financial center.